Communication is key in organisation; having the right tools to communicate is essential. 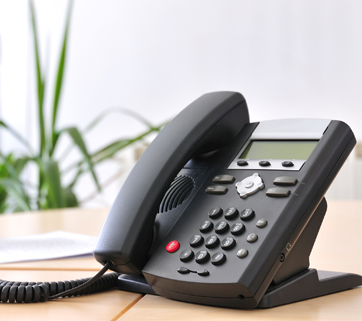 Our Business Communication solutions offer you a suite of reliable products. For additional information, click on the links below to download the Product Brochures.